Streamline your yard or carport with this bike stand. 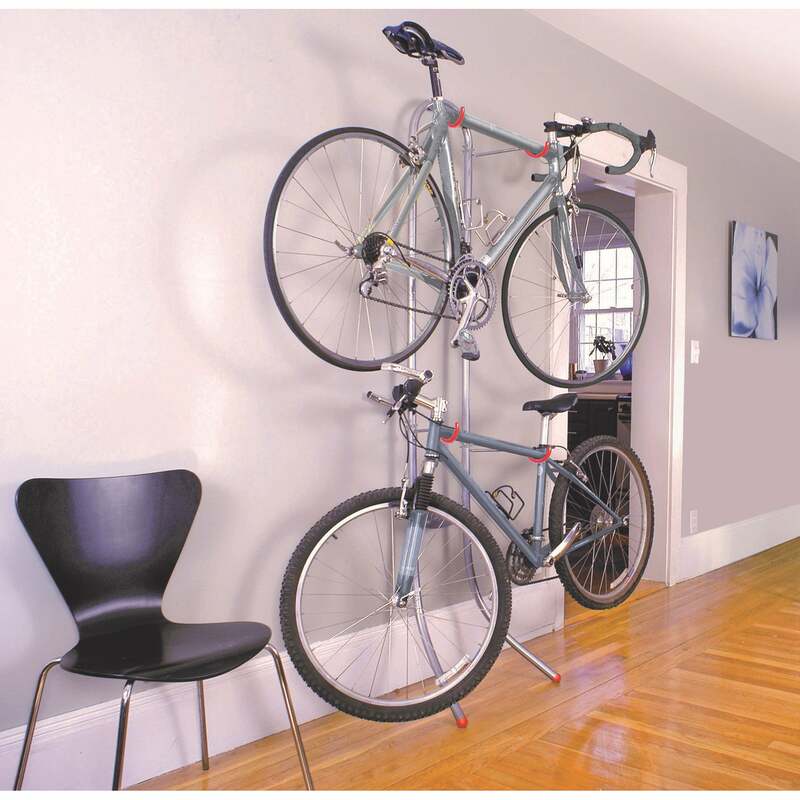 Made with space for two bicycles, this metal stand features an inclining, connection free structure to secure your walls. 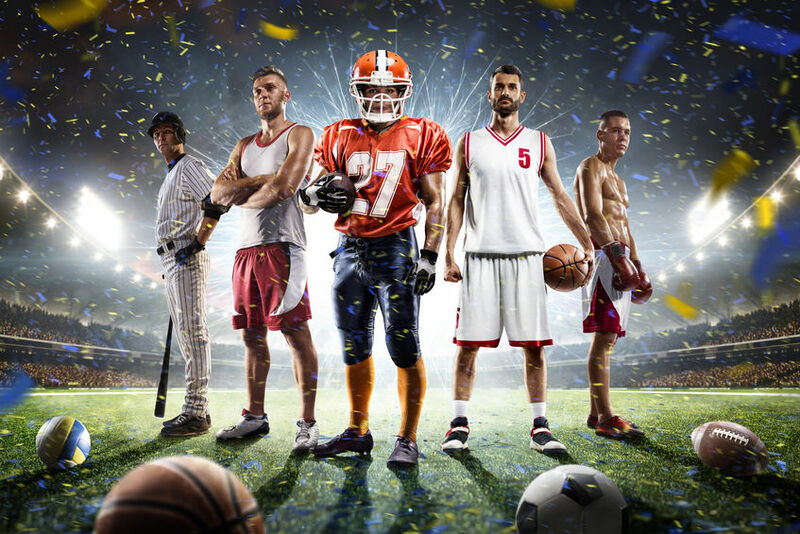 Browse thru and discover a variety of sports and fitness clothing and gear to fuel your passion.